Pahrump, Nevada - You've Got Questions? We've Got Answers. What events are happening in Pahrump? Check our events page for current happenings. Pahrump is Your Base Camp to Adventure with its many local attractions and daytrip excursions. Where can I stay in Pahrump? Check our Accommodations page for a list of hotels and RV resorts. Pahrump has over 1300 RV spaces and we welcome you to stay a while. If you’re planning a RV rally, please contact us for more information. Pahrump is Your Base Camp to Adventure! You can visit luxurious wineries in the Mojave Desert, play a game of golf in great weather all year round, go geocaching, have some insane fun on our ATV/OHV trails and sand dunes, hike the Spring Mountain National Recreation area, drive a high performance race car on banked corners, blind drops and more. Check out our Explore page. 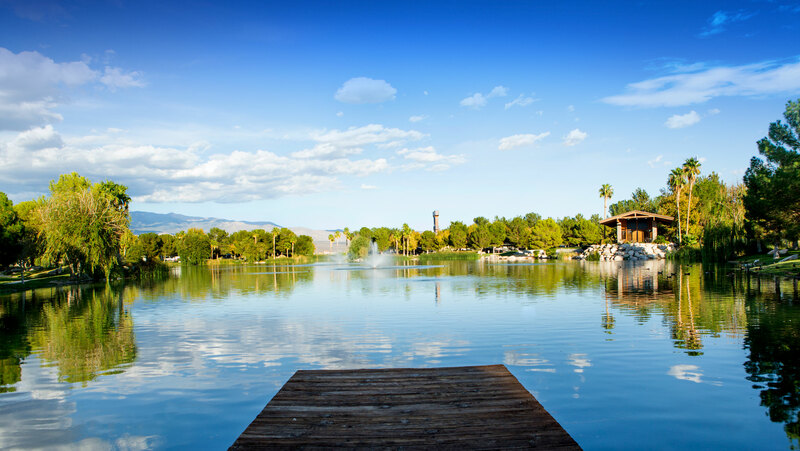 For an example itinerary of all of the things to do in and around Pahrump, click here. What are the driving distances to Las Vegas and Death Valley National Park? What does the name “Pahrump” mean? Pahrump is named after the original indigenous name Pah-Rimpi, or “Water Rock,” so named because of the abundant artesian wells in the valley. What is the weather like in Pahrump? Since the elevation is higher, the weather in Pahrump is typically 3-5 degrees cooler than Las Vegas. Even though Pahrump is situated in the high desert, we do enjoy all four seasons including fall leaves and a rare, fleeting wintertime snow. Pahrump is a haven for RVers and snowbirds that enjoy the moderate weather and unlimited sunshine. To see what the weather is right now in Pahrump, take a look at the weather widget on the top of this page. What are the road conditions when driving from Las Vegas to Pahrump? Both routes, Highway 160 north or Interstate 95 north to Highway 160 south, allow for easy access. Even the largest RV can easily navigate the divided highway from Las Vegas. The weather is typically clear and sunny along the way. No, however taxi cab services are readily available. How can the tourism staff at the Town of Pahrump assist me? Our services include group planning for your next motor coach tour, RV rally, event or meeting. We offer itinerary planning and act as a liaison to hotels, attractions and other services. We can assist you with your collateral and materials as well as provide knowledge of the Pahrump area attractions and venues! Just contact us.